Our students embark on a dynamic student experience with the opportunity to join various clubs, athletics, student government, social activities, and attend events. At Goodwin College, you will find a supportive environment where our students' needs come first, and our entire community stands behind their success. NFL Game — Every year students, alumni, and employees are invited to attend an NFL game. This is a great way to connect with others and enjoy a game of professional football. Ticket prices include transportation. Fall Fun Fair — Children and adults are invited to dress in festive costumes, trick-or-treat, and play games. It’s a fun, spooky family event for all! 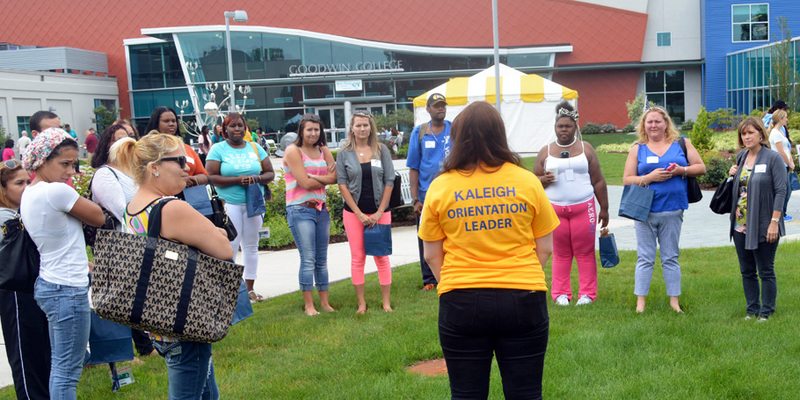 Welcome Week — New students are offered a chance to discover resources available to them inside and outside of the Goodwin College community. Welcome Week is a way to get information on student clubs, teams and organizations, College services, and community organizations. Winter Fest — Breakaway from the winter blues! Bring your friends and family to Winter Fest for face painting, balloon animals, coloring, movies, airbrush tattoos and much more. 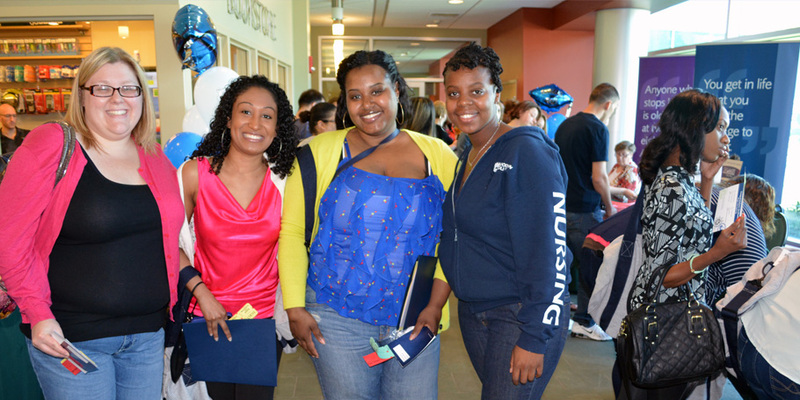 Goodwin College Appreciation Day — Students and employees are invited to take part in a fun-filled day to recognize all of the hard work and dedication put forth throughout the year. The location of the event is announced in the spring. 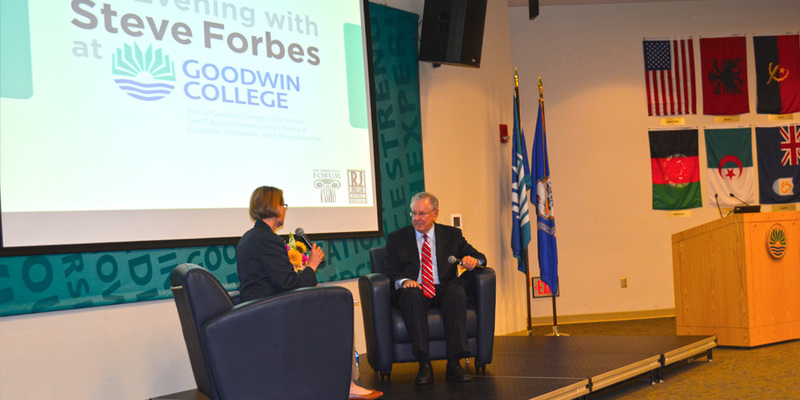 Vital Voices: The T. Boone Pickens Endowed Lecture Series in Education, Innovation and Entrepreneurship — This speaker series focuses on first-hand perspectives of leaders who are making their mark in business and the community. Students, alumni, and employees are encouraged to attend and network. 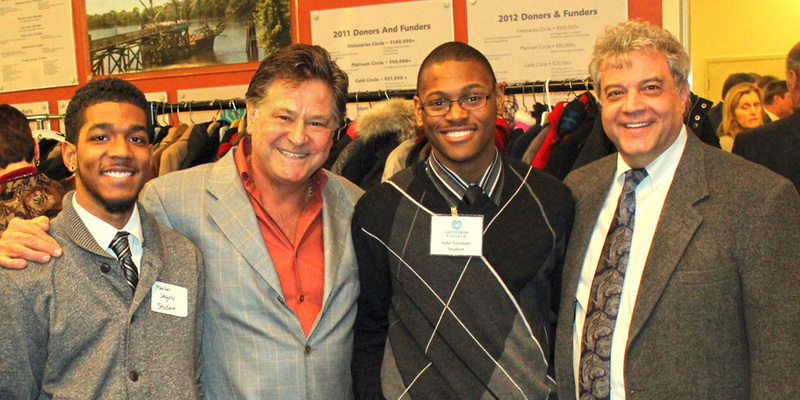 Past speakers have included Stew Leonard, Jr., president and CEO of Stew Leonard’s; Steve Forbes, editor-in-chief of Forbes Magazine; and Billy Grant, chef and owner of the Billy Grant Restaurant Group. 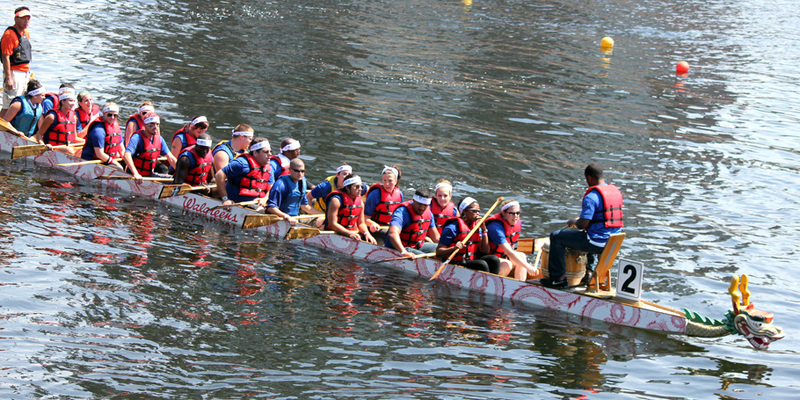 Dragon Boat Race — Goodwin sponsors a dragon boat once a year as part of the Riverfront Dragon Boat and Asian Festival. We invite students and employees to join our elite team of rowers! This is a great chance to enjoy the Connecticut River, get some exercise, and have fun with others from the Goodwin community. 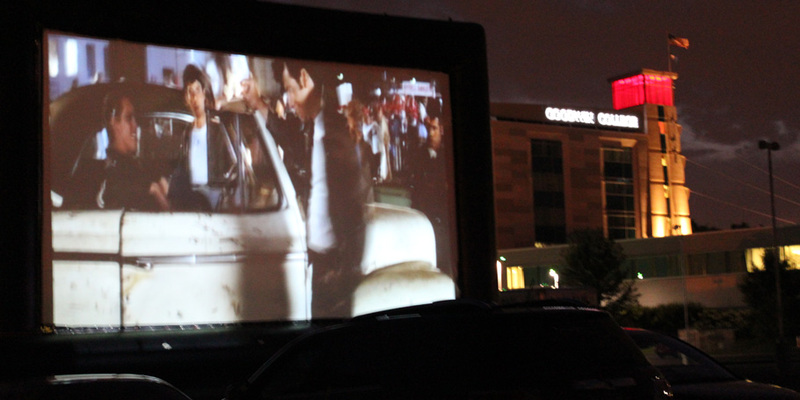 Movies Under the Stars — The popular drive-in movie summer series is located in the parking lot of the main Goodwin building. Admission is free and concessions are sold to benefit the Goodwin College Early Childhood Education Club. Student/Staff Basketball game — Goodwin’s annual student/staff basketball game is a fun, competitive way to get involved and stay active. Refueling for Finals — Finals can be a stressful time for students, especially when juggling all their other responsibilities. As a way of wishing students well, Goodwin provides snacks and refreshments to help them fuel and refuel for exams. Literacy Event — The literacy event begins with a weeklong book fair in the lobby. Families are encouraged to come watch a puppet show and play games!